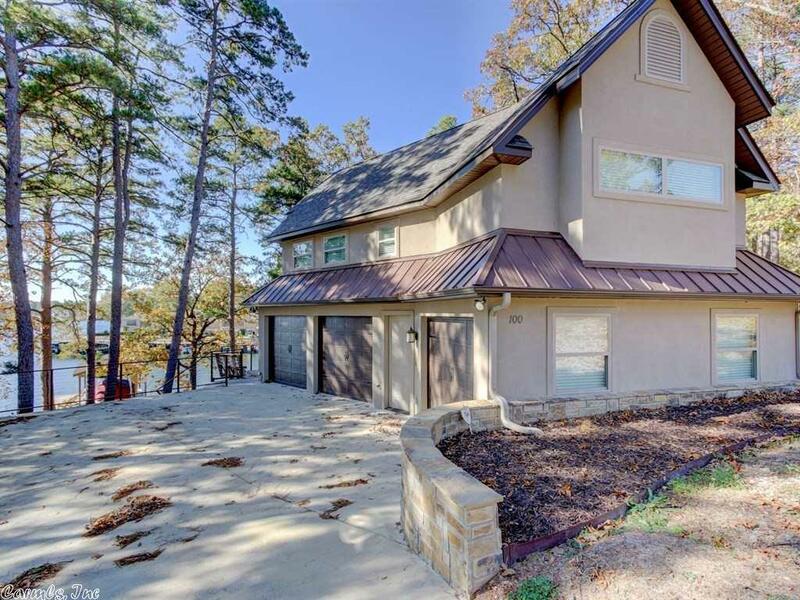 Come Build Your Dream Home on This Wonderful Lake Lot with Main Channel Views and Year Round Water, While Living on Site in This Fabulous Guest Home. This Custom 2 Bedroom / 2 Bathroom Guest Home was Built by Don Hinkle. The Home Features Custom Cabinetry, Solid Surface Countertops, Hardwood Floors and Tile Showers, Vaulted Ceilings and a Back Deck for All Your Entertaining Needs. The Large Lake Patio and Stationary Dock are just an Added Bonus!!! Call Today for a Showing! !